Never chafe again! No matter where you are! 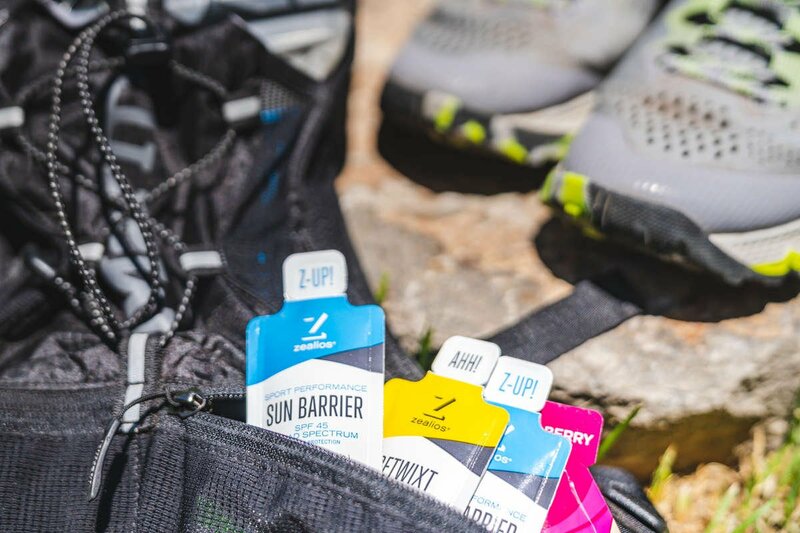 You're on-the-go, you train long & hard and really don't have time to worry about the dreaded rub. Have no fear! 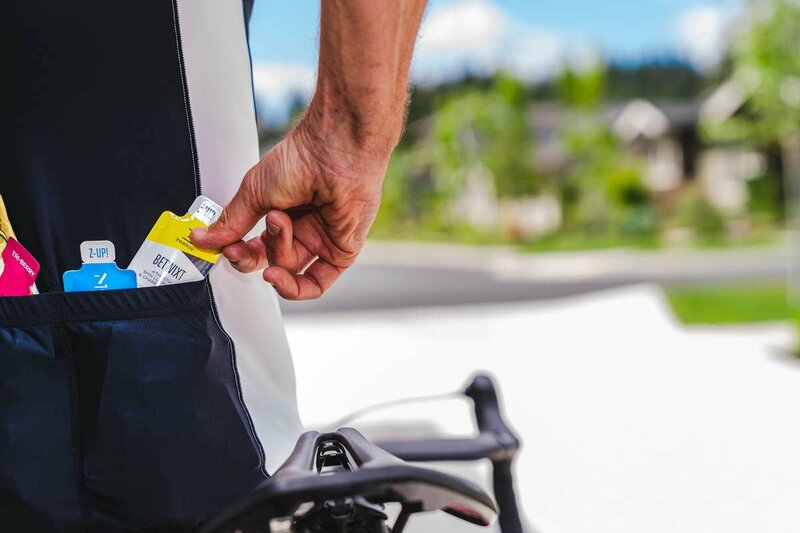 We've got you covered - just throw a Betwixt pocket packet in your bike bag, purse or car and apply on-the-go. Never worry about the dreaded rub ever again! Made for both men and women, the vegan formula is made with ingredients derived entirely from plants and Betwixt is petroleum & paraben-free. Also, available in Betwixt bulk 100 count tubs.